Chinese eCommerce giant Alibaba announced Monday that it would be investing an extra $2 billion in Lazada as part of the company’s continued expansion in Southeast Asia. Alibaba gained control of the Singapore-based company way back in 2016 with an initial investment of $1 billion. Jack Ma’s company further strengthened its hold on the online retailer last year when it poured in another billion dollars of investment. With it, Alibaba’s stakes in Lazada increased from 51 percent to 83 percent. Taking into account the recent announcement, Alibaba has already invested a total of $4 billion on Lazada. The online retailer conducts operations in Indonesia, Malaysia, Singapore, Thailand, the Philippines, and Vietnam. Along with the investment came news of some major changes in Lazada’s organization. Lucy Peng, Lazada’s current chairwoman and Alibaba co-founder, will be taking over as CEO from current chief Maximilian Bittner. Meanwhile, Bittner will be taking on a senior advisory post to help in the transition. He will also be assisting in developing strategies for the company’s future international growth. Alibaba’s move is not surprising, as Southeast Asia is fast becoming a very profitable market for eCommerce businesses now that millions of Internet users have discovered the joys of online shopping. 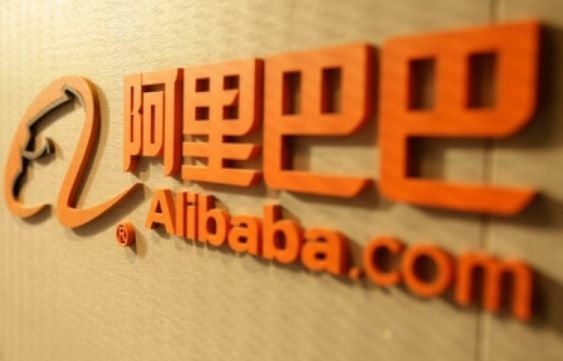 Peng knows this too well, saying in a statement that due to the “young population, high mobile penetration and just 3 percent of the region’s retail sales currently conducted online,” Alibaba is extremely confident in its decision to double down on the region. “Lazada is well-positioned for the next phase of development of Internet-enabled commerce in this region, and we are excited about the incredible opportunities for supercharged growth,” Peng added. The region’s online economy is expected to grow by as much as $200 billion by 2025, with this growth largely driven by eCommerce. Other companies are also trying to get a piece of the eCommerce pie. Last year, Amazon launched Prime Now in Singapore and introduced its same-day express delivery system to the country.